Franklin College has announced the appointment of Tara S. Evans as director of admissions at the college. Evans comes to Franklin from Purdue University, where she has served as the associate director of admissions, Indianapolis since 2012. She began working at Purdue in 2009 as the senior assistant director of admissions, Indianapolis. She also previously worked as an admissions counselor at Butler University and Hanover College, as well as gained valuable experience at Employ Indy and the Indianapolis mayor’s office. 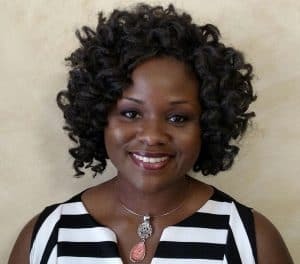 She earned a Bachelor of Arts in Spanish from Hanover College, a Master of Public Affairs in non-profit management from Indiana University, Indianapolis, and is currently pursuing a Ph.D. in higher education leadership from Indiana State University. Evans will begin working at the college on August 3, 2017.